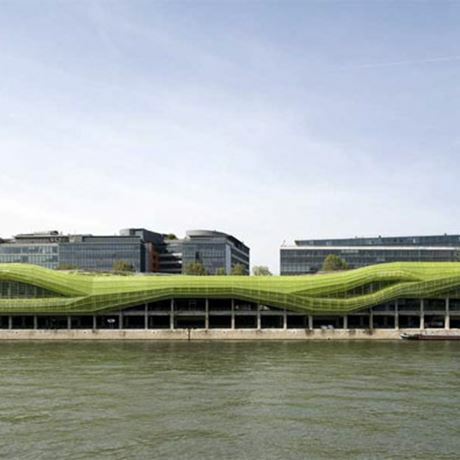 Whisky Live Paris, Europe's largest whisky and spirits tasting show, is moving to a new contemporary venue this year on the banks of the River Seine – Les Docks Cité de la Mode et du Design. 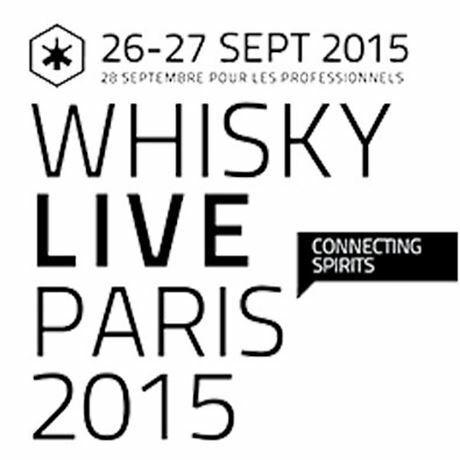 Running from 26-28 September and featuring a vast range of 160 exhibitors from across the world, Whisky Live Paris will present the best whiskies and spirits available in the France in a 3,400 msq tasting hall. Brands will be arranged by their geographical origins, making navigating this giant exhibition just that bit easier for visitiors. 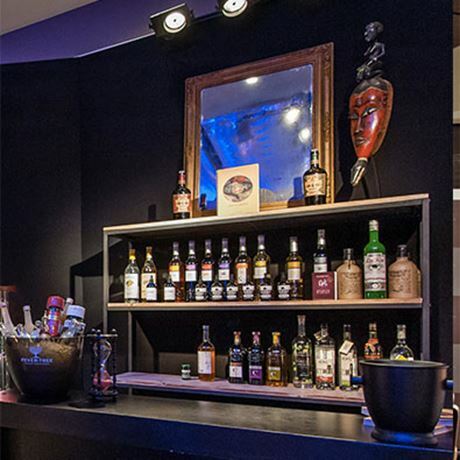 As well as the main exhibition hall, Whisky Live Paris will also offer guests a selection of masterclasses hosted by expert guests, while a VIP room offers visitors the opportunity to kick back as the adjoining Collectors' Room hosts tutored tastings and the opportunity to sample some of La Maison du Whisky's private collection. Visitors will be able to purchase a wide range of whisky, rum and spirits bottlings from the LMDW boutique, while the Book Shop Café will offer the opportunity to relax with a coffee or pick up a new whisky or spirits book thanks to a pop-up hosted by the Whisky and Fine Spirits Magazine and La Maison du Whisky. Here an exhibition of the best photos from the magazine will be on show with special signing sessions from guest authors taking place throughout the show. Those hankering for a cocktail or two can head over to one of the many bars serving world-class drinks shaken by top guest mixologists: The Wanderlust will host the James Bond-inspired Fleming's Bar on one side of the venue, while the other will feature the Mexican and Inca-style Tahona bar. The Nuba will transform into the Dr. Funk rum and pisco Tiki bar, while the neighbouring Playtime barge will host a legendary foreign bar, to be revealed soon. 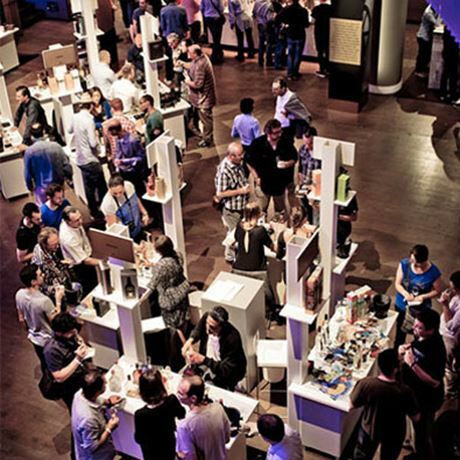 This year's Whisky Live Paris is set to be even bigger and stronger than previous years, offering visitors multiple opportunities to discover, taste, learn, discuss, listen and exchange ideas. Open Saturday 26 and Sunday 27 for consumers, and Monday 28 to trade only. VIP Pass/One day: €100 (access to the VIP area and its exclusive tastings).